To improve oily skin, it is imperative to make sure you use a good cleanser that will normalize the pH and also hydrate the exterior skin layers so that the oil that is produced can be released onto the surface and then washed off. 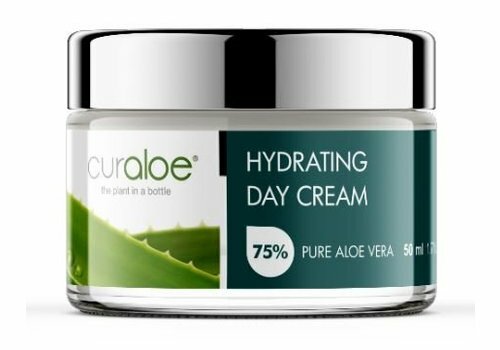 If the oil is blocked in the skin due to dryness, the blockages that form can change into infections as we have bacteria that live in the skin and they feed on that oil. 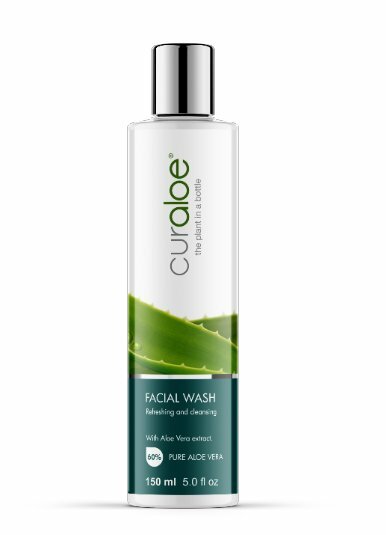 Use Curaloe Facial Wash twice a day followed by the Curaloe Facial Toner to ensure that the skin is clean, the pH normalized, so that the skin is ready to absorb treatment products. Curaloe Facial Gel is then applied as a moisturizer. 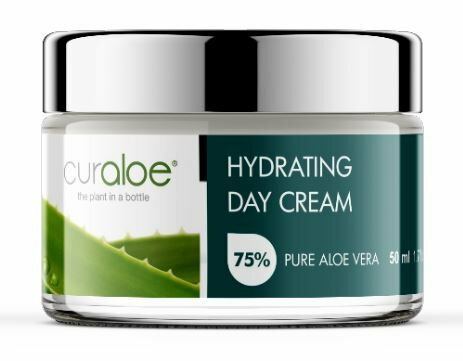 If you find the skin dry, then use the Curaloe Day Cream twice a day on the skin. 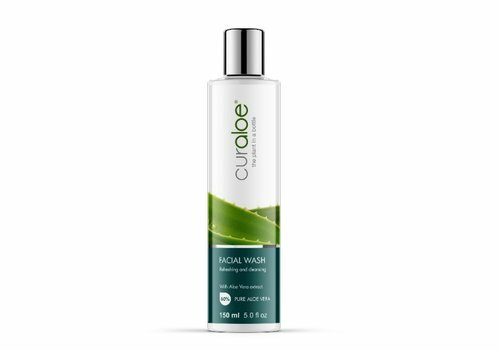 Additionally, it is advised to scrub twice a week by using the Curaloe Body Scrub and apply the Curaloe Facial Mask afterward. 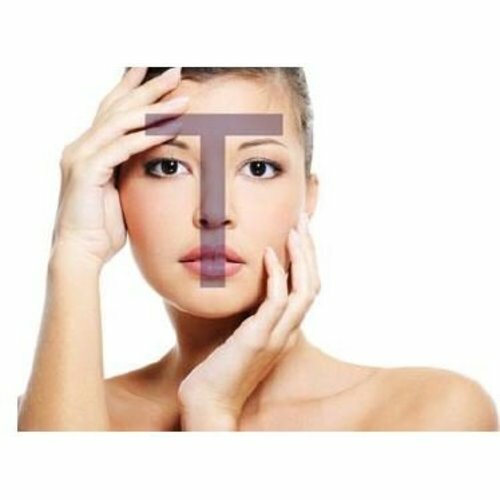 You will improve the skin’s texture via the removal of dead cells from the epidermis and enhance the penetration of the product within the skin cells. The Facial Mask contains Chinese Kaolin clay. 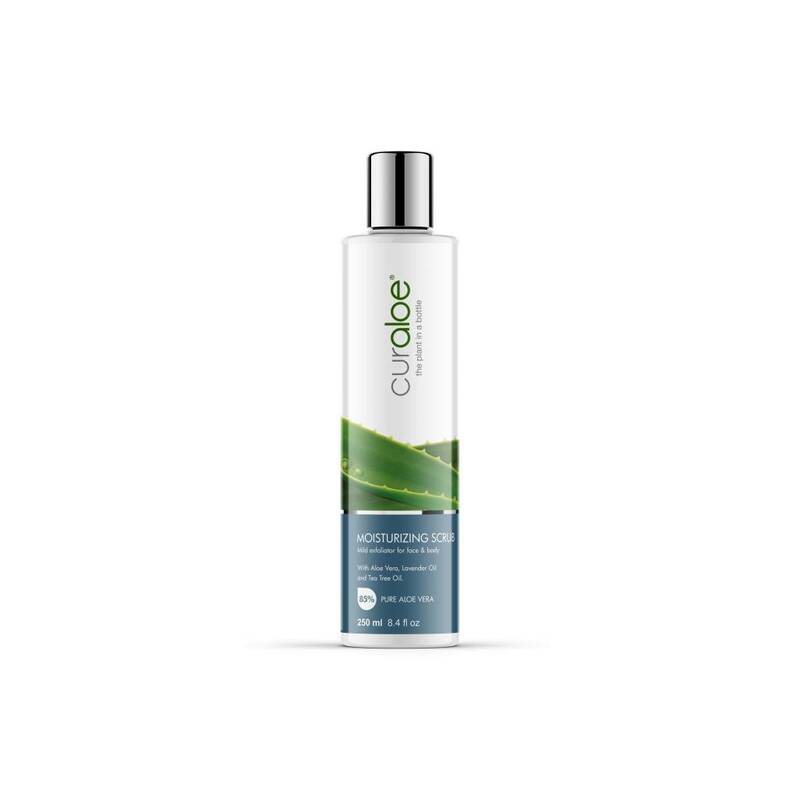 This clay absorbs excess oils. The difference should be noticeable within 2 months. The Curaloe Body Scrub effectively removes dead skin cells for better product penetration, leaving a radiant smooth skin.